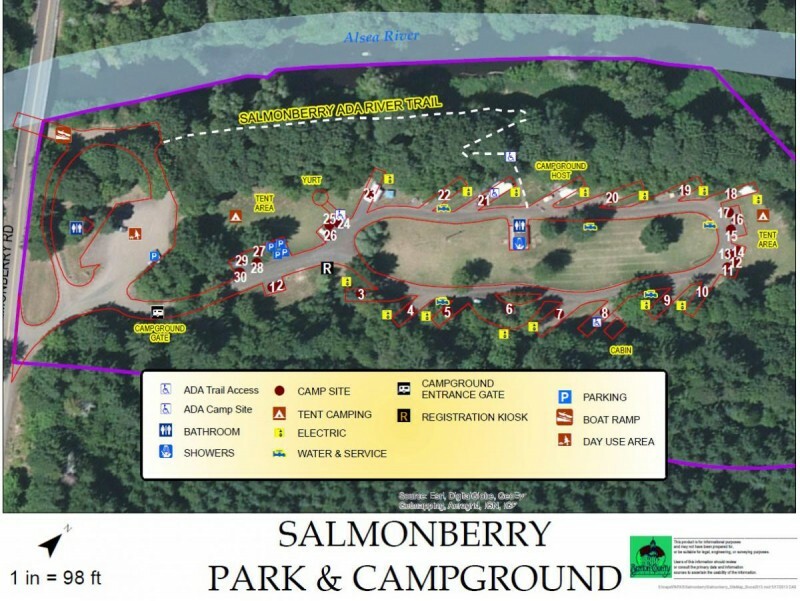 Nestled along the Alsea River, this secluded campground has 28 campsites, 13 trailer spur sites with electricity, 1 handicap accessible site, 15 non-electrical dispersed sites. Please note: tent sites may be occupied by a maximum of two tents, or one pick-up camper or van plus one tent, or a total of 8 people. In addition 1 Yurt with electricity and heat no running water and 1 Cabin with electricity and heat no running water. Campground is open May 1 - November 1. Reservations are available on line. 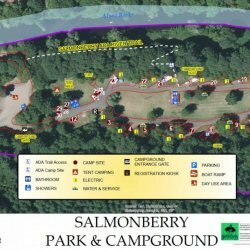 The campground has a family atmosphere, camp host , water, clean restrooms with flush toilets, coin operated showers and open field commons with lots of grass/play area. The park also features a boat ramp, picnic area and nature trail.